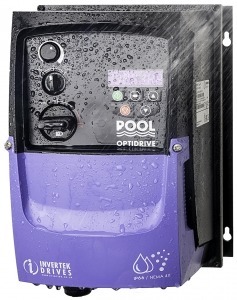 Our pool pump drive helps business and home owners save energy and reduce the cost of their power bill. 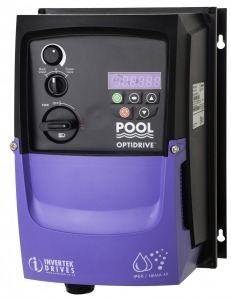 Our pool drives reduce carbon emission, noise levels and reduce power costs. Generally, in a domestic household, the pool equipment generates up to 40% of the power bill. The energy efficient drive can be installed on over 90% of existing AC motors including: Bores, water features, air extraction fans, pool pumps and many more. The applications are huge, ask us today how we can reduce your power bill.